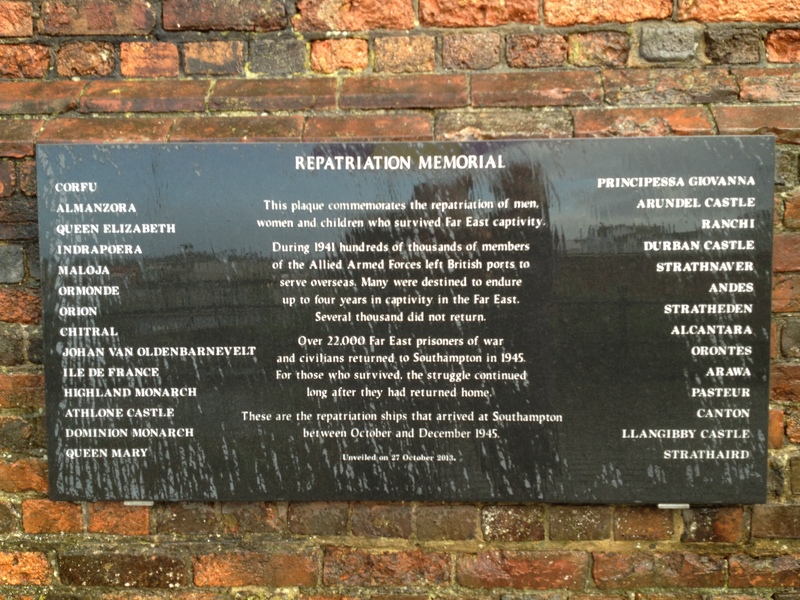 Repatriation Ships – 1945 – Southampton. See a Pathe news item: Troopship CORFU pulling into Southampton harbour 7th October 1945 bringing former Japanese prisoners home from Rangoon. Includes interviews with RAF Corporal Percy Thoms and others.